Inherited Property Solutions started as a necessity for something that didn’t exist. 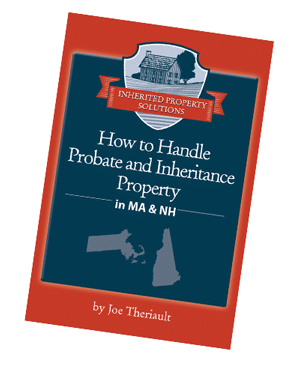 Years ago, real estate investor and landlord, Joe Theriault was unsettled that people were suddenly thrust into a great deal of responsibility during a difficult time such as losing a loved one and becoming responsible for inherited property. Furthermore, he realized that this was more complex than a typical real estate transaction. Ever since then, Joe, Ray, and their team have dedicated their time to help this distinct group of individuals sell their inherited property with dignity and move on with their lives. 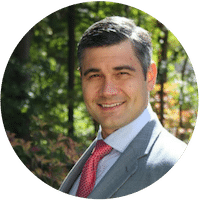 Joe has earned the trust of executors, administrators, and attorneys alike by helping families settle estates in the most efficient and dignified manner. Over the years, Joe has developed unique expertise in probate, trust, and inheritance property sales. Joe is an investor, landlord, and a licensed real estate agent in MA and NH. When not working, you can find Joe working out, practicing yoga, and spending time with his family and dog, Ivan. Ray has a strong business background in management and finance coupled with many years of experience in real estate. His experience and skillset help clients achieve their goals while steering the company towards continued growth and success. His hobbies include boating and skiing. Ray also enjoys helping others in the industry to achieve their own success. Candy brings more than 25 years of experience in marketing to execute the company vision and help families in transition. She has extensive experience across several industries which help her to tell the stories of the people Inherited Property Solutions helps. When not working, you'll find Candy at the Bikram yoga studio, reading, kayaking, or canning. Andreya has more than 16 years of experience as a real estate broker. Her love for design has proven to be a great asset in helping owners stage their home for sale. When working with buyers, she has a great knack for taking all their wants, needs, and dreams for their new home and funneling them into a perfect house. Andreya grew up in MA and spent weekends with her family on Lake Winnipesaukee. in Newport, NH Tim has over 4 years of experience as a REALTOR® and investor. He owns and manages a 3-unit property and has been educating himself in many aspects of real estate for decades. He graduated from UNH with a mathematics degree and enjoys learning about the financial numbers behind investment deals. Tim also enjoys spending time with his wife Sandy, their 7 children and 5 dogs. 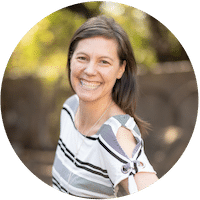 Samantha has 3 years of experience in real estate and more than 15 years in various supporting roles in industries such as finance and custom upscale furniture. She attended Montserrat College of Art in Beverly, MA. Samantha grew up in Rhode Island and is studying for her NH Real Estate license. When she’s not working, she enjoys practicing yoga, sewing, antiquing, and spending time with her family and elderly Pug, Mr. Rocky Balboa. 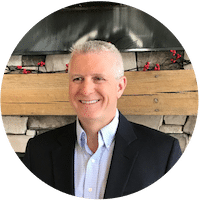 With nearly 20 years of experience in the financial services and real estate industry, Eric is a leader in these fields. He began his career in the financial services industry with industry leader Fidelity Investments. He earned his bachelor’s degree in Finance with a minor in Real Estate Law from the University of Massachusetts Manning School of Business. He also holds a certificate in advance financial planning from Merrimack College in Andover, MA. 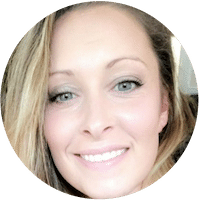 Stefanie has seven years of experience as an executive assistant and 15 in HR and administrative roles with extensive experience in administrative tasks such as scheduling and correspondence. Having held positions in engineering, real estate and property management, she can tailor her skills to meet client needs. Stefanie grew up in Rhode Island and when not working, she enjoys spending time with her family, Yorkshire puppy, Maui, playing soccer and relaxing at the beach.